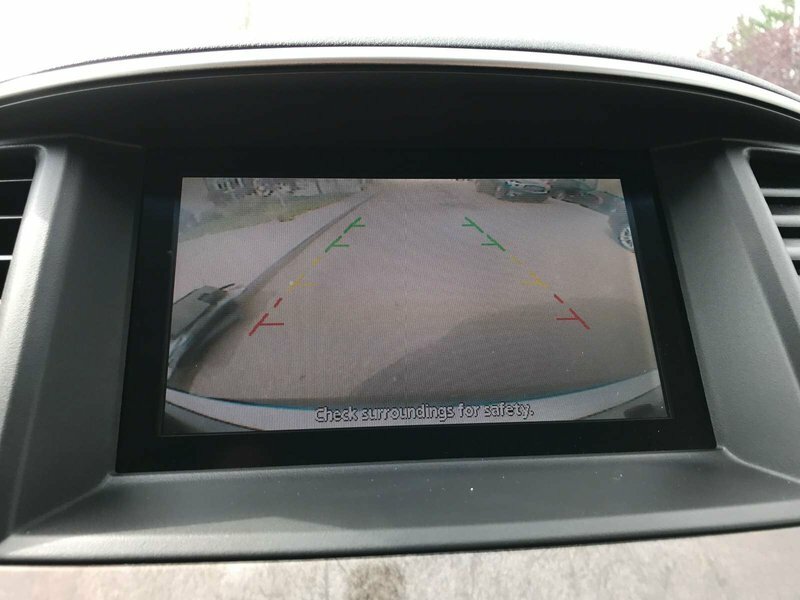 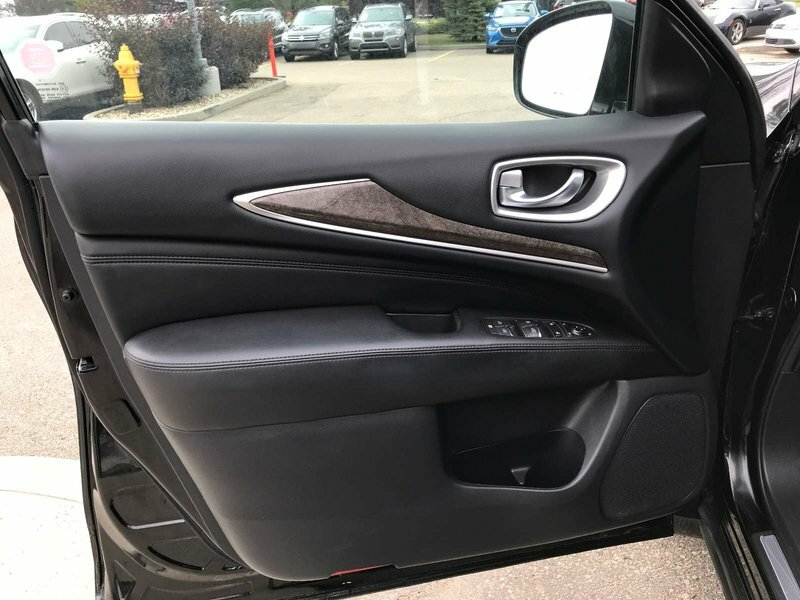 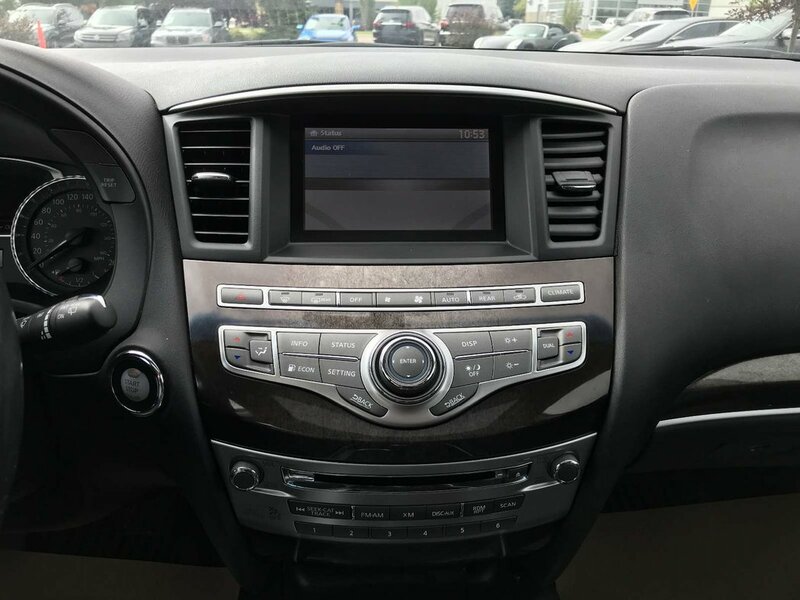 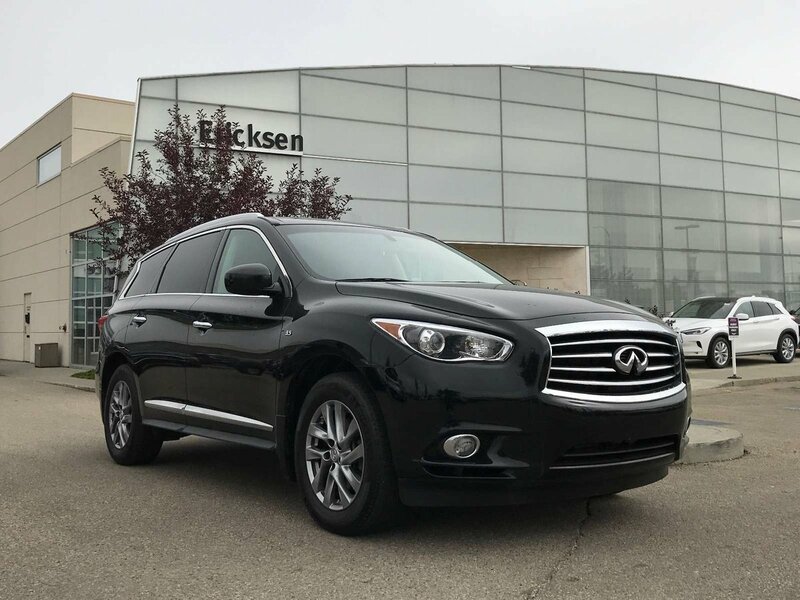 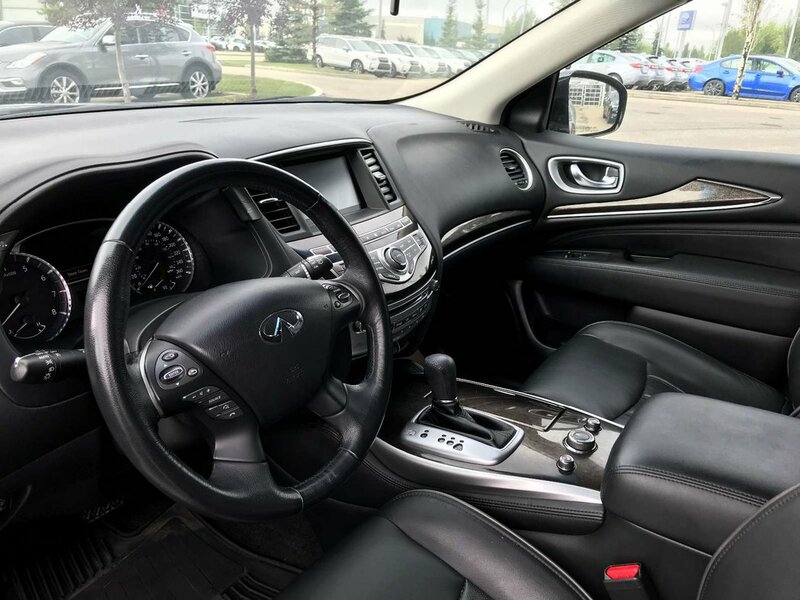 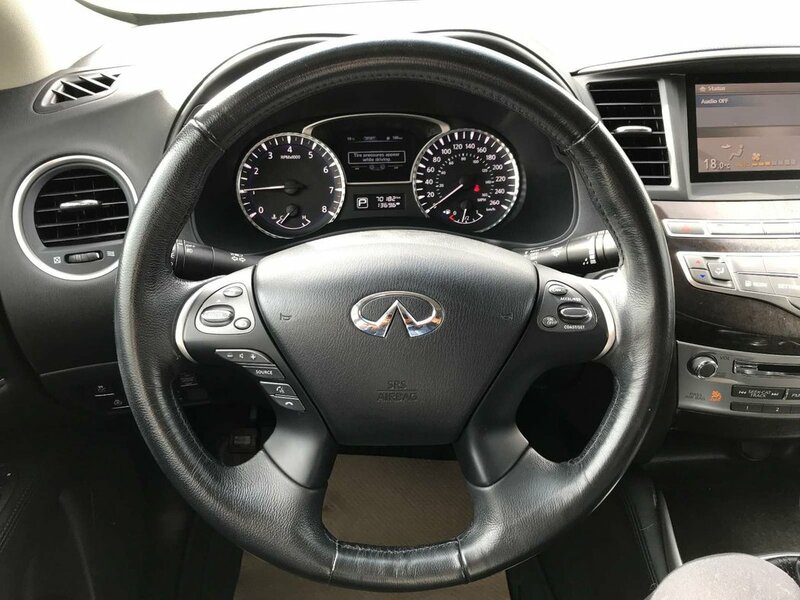 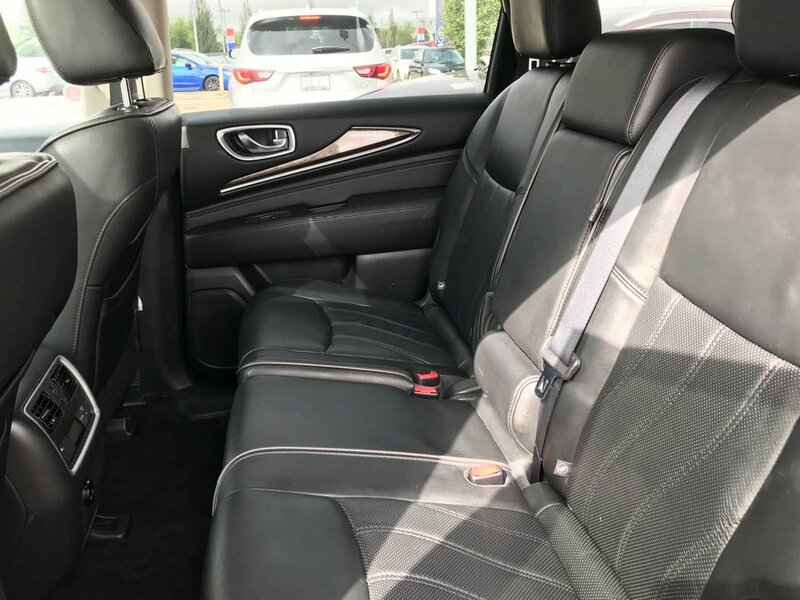 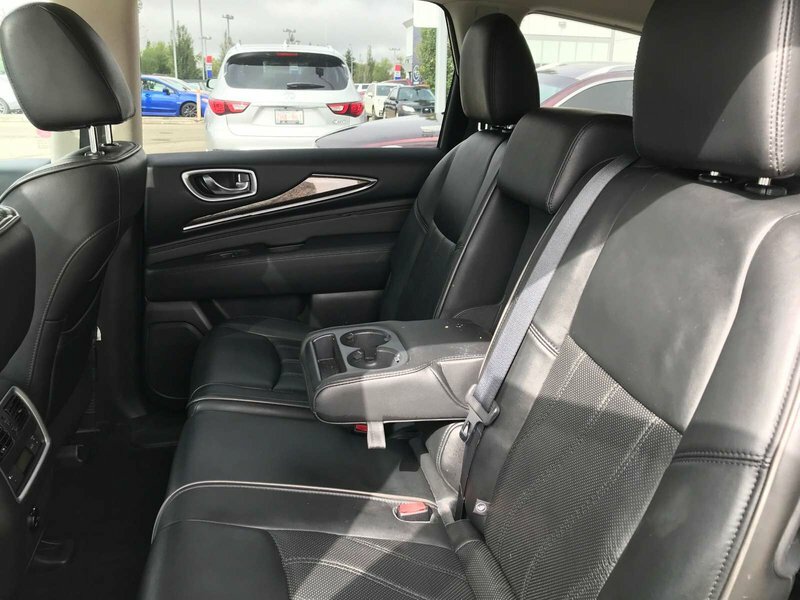 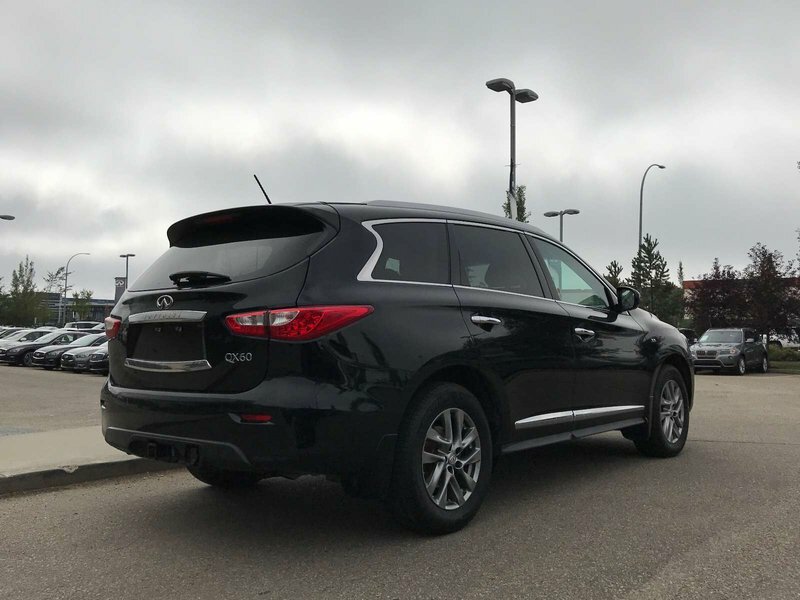 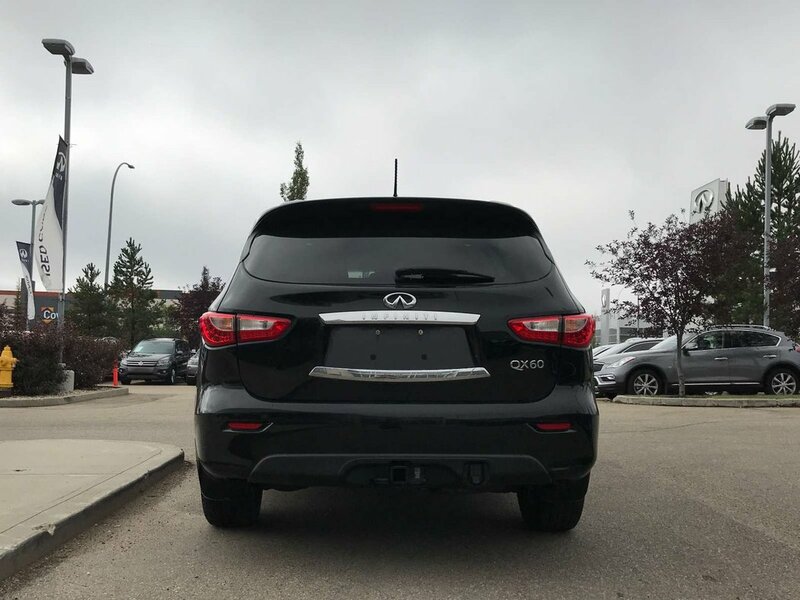 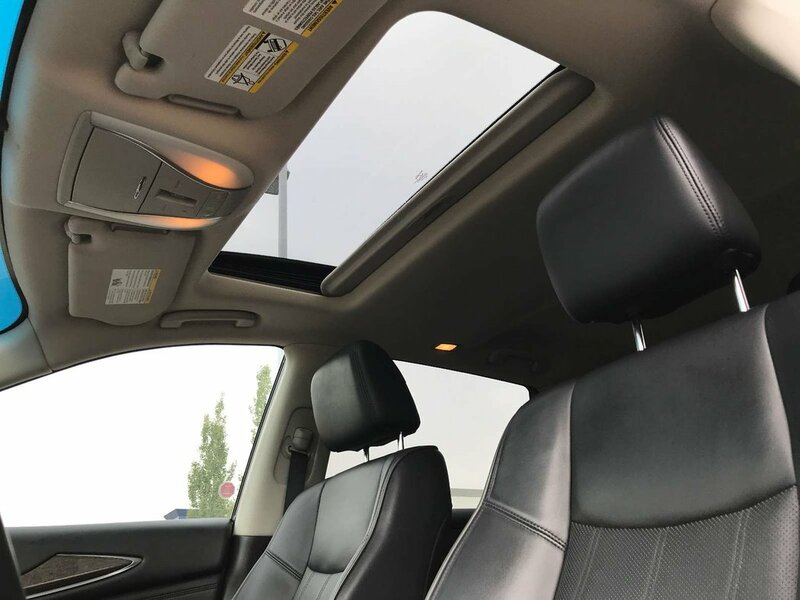 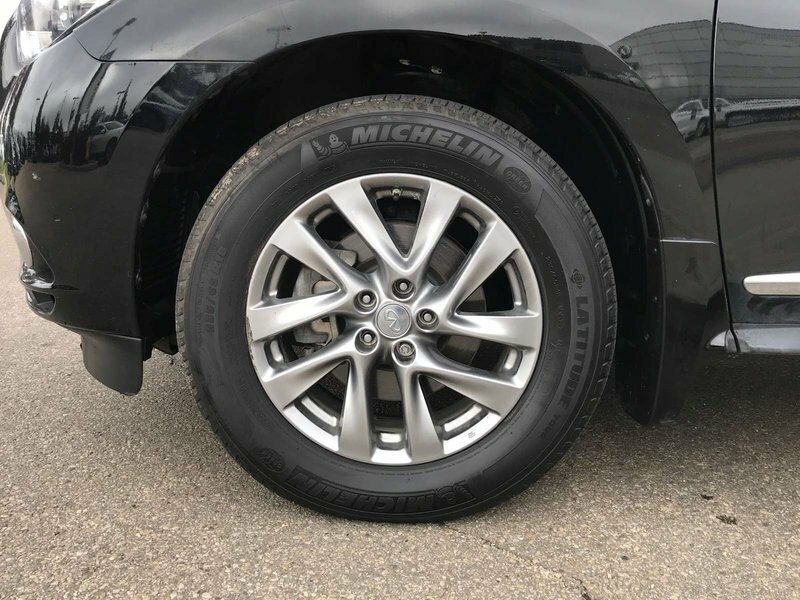 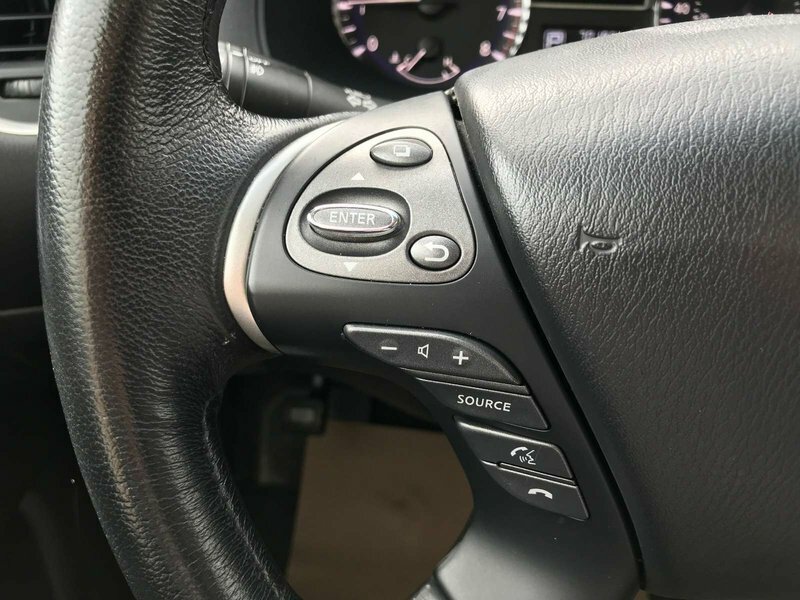 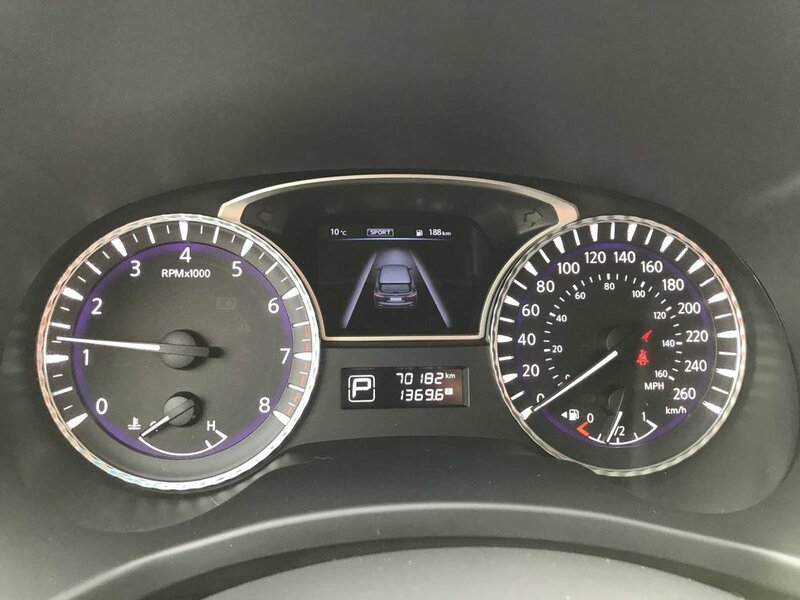 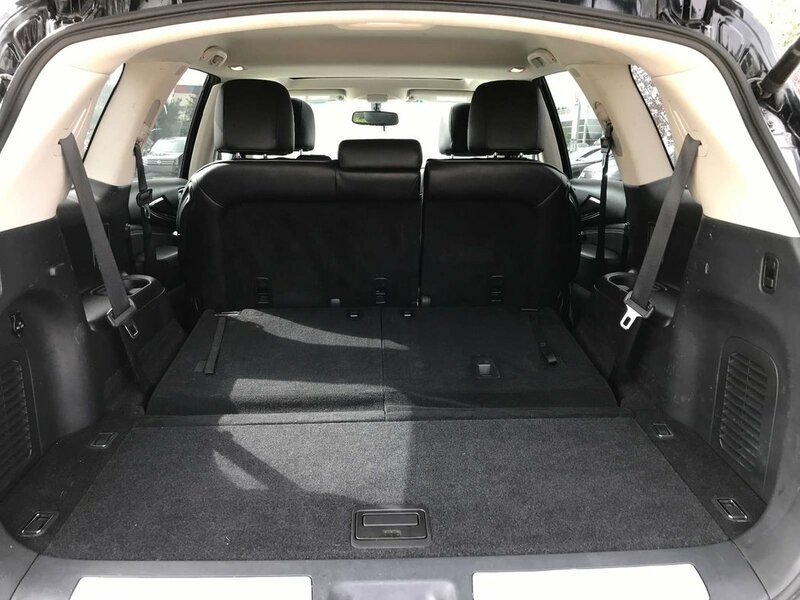 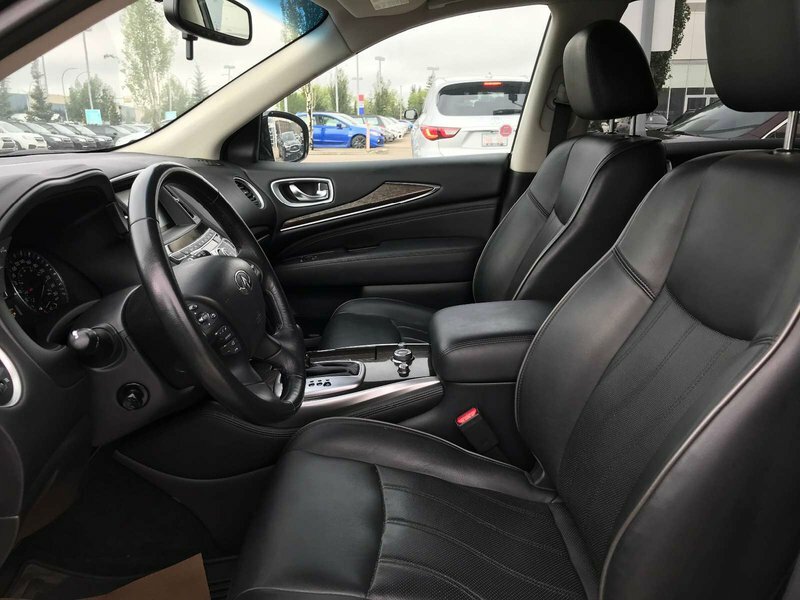 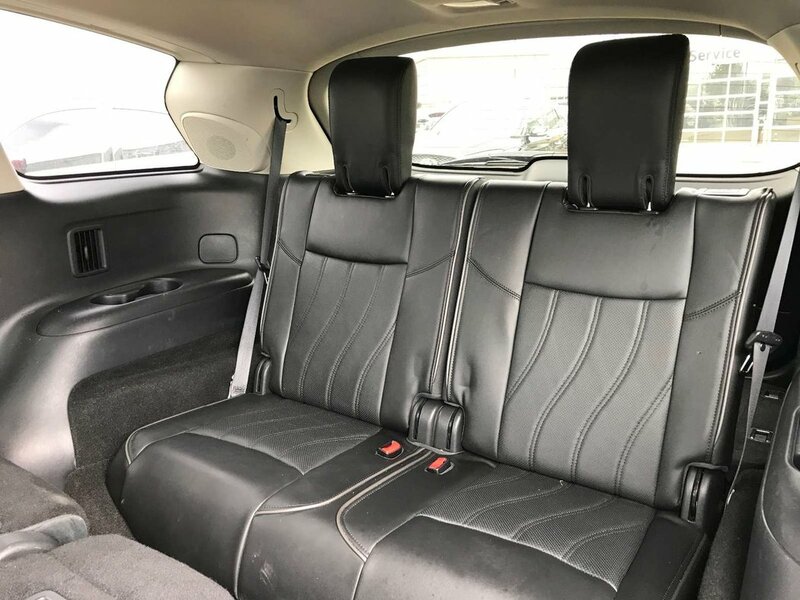 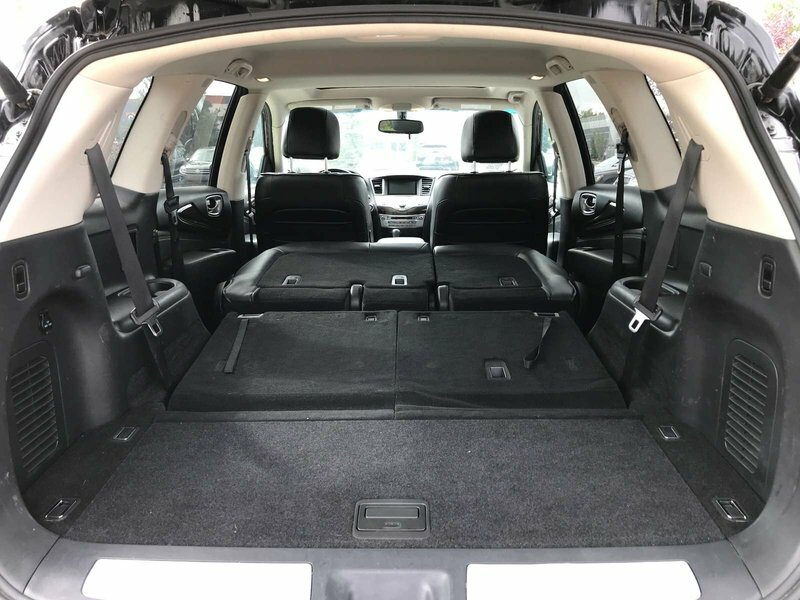 This well cared for 2015 Infiniti QX60 is a 7 passenger luxury SUV that combines style, performance, and comfort to create a great driving experience! 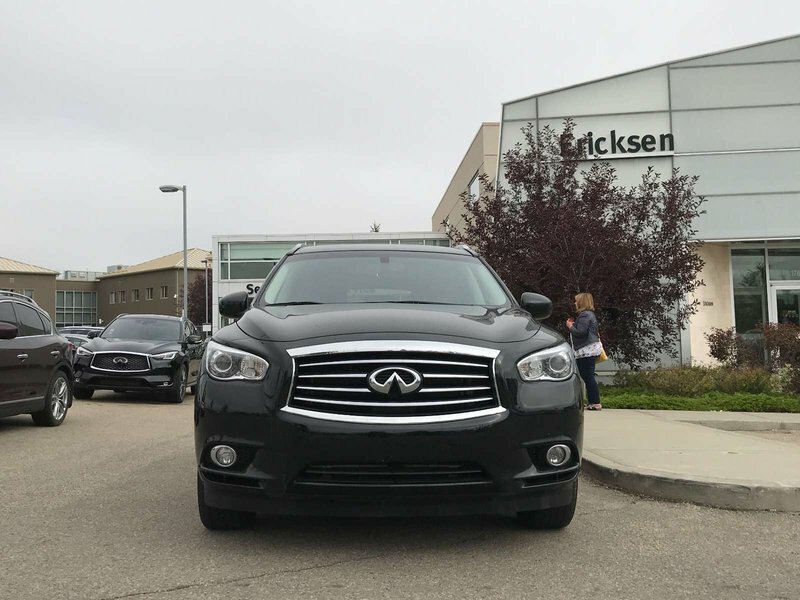 Brand new MSRP was over $51,000! 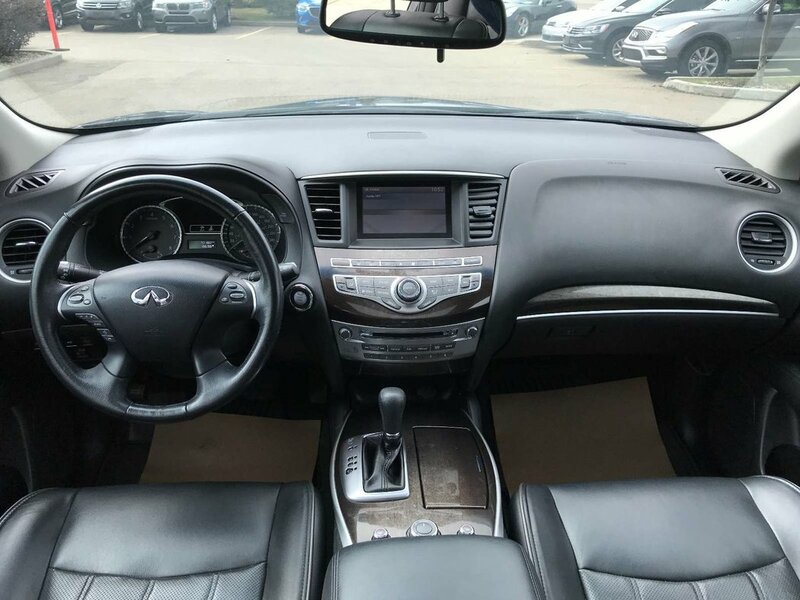 This one comes very clean inside and out, and is completely AB driven and registered! 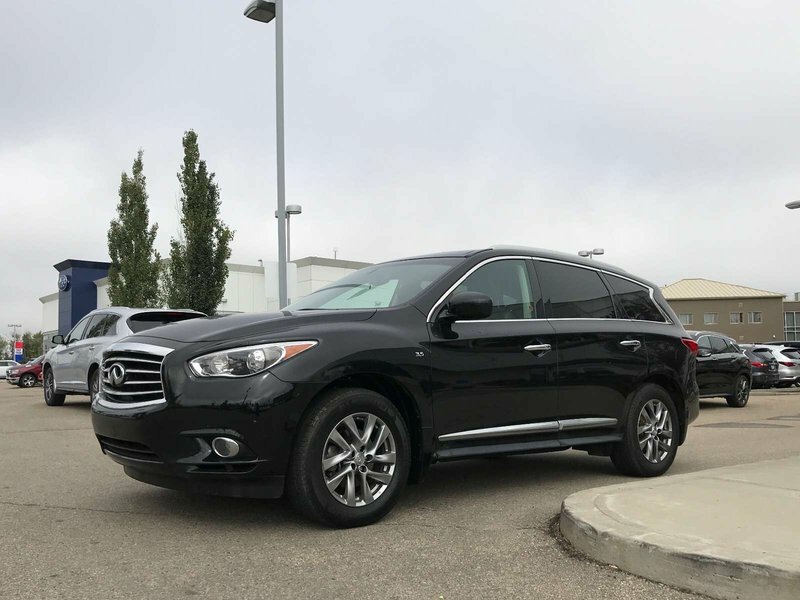 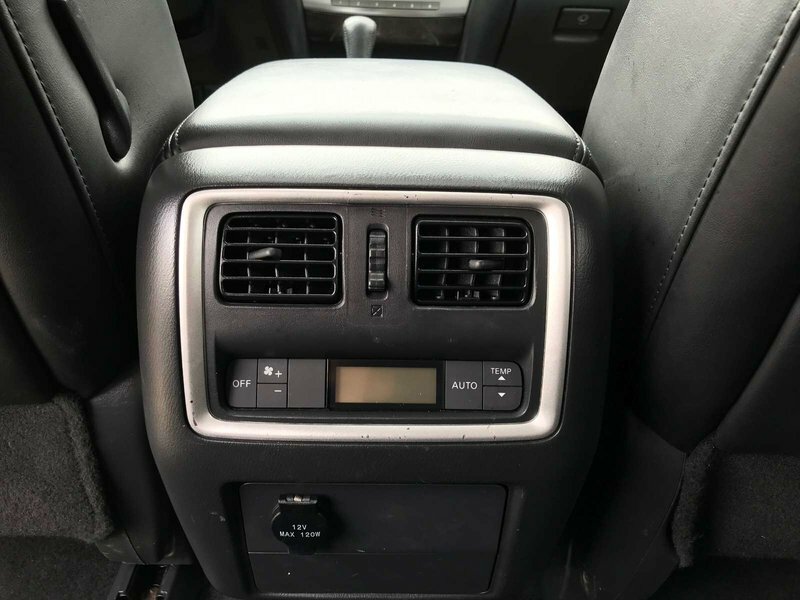 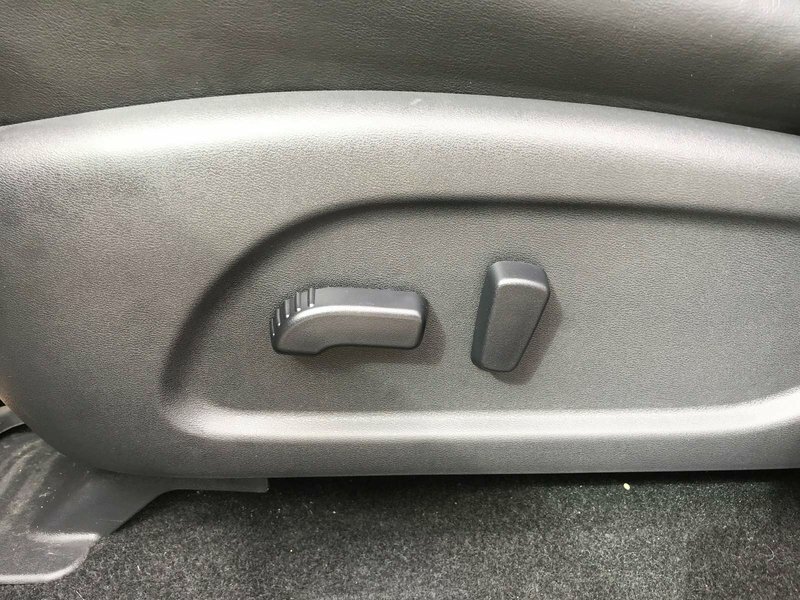 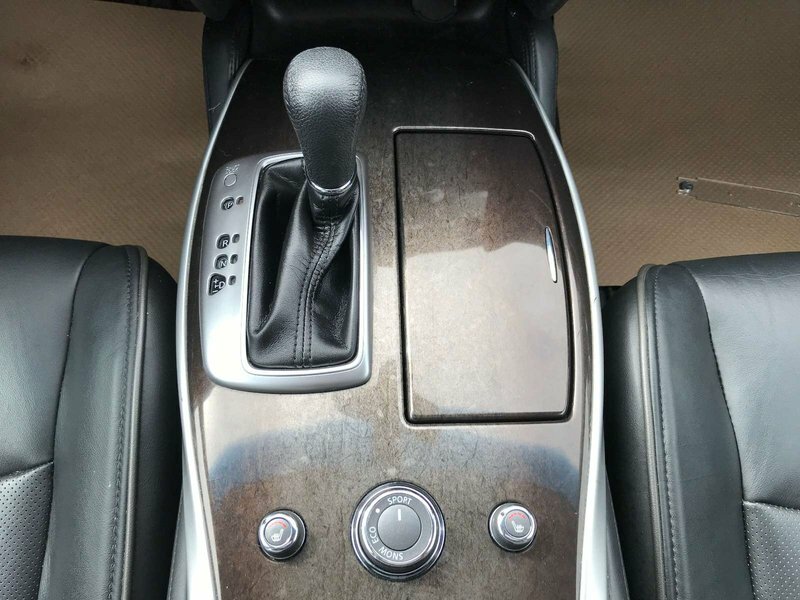 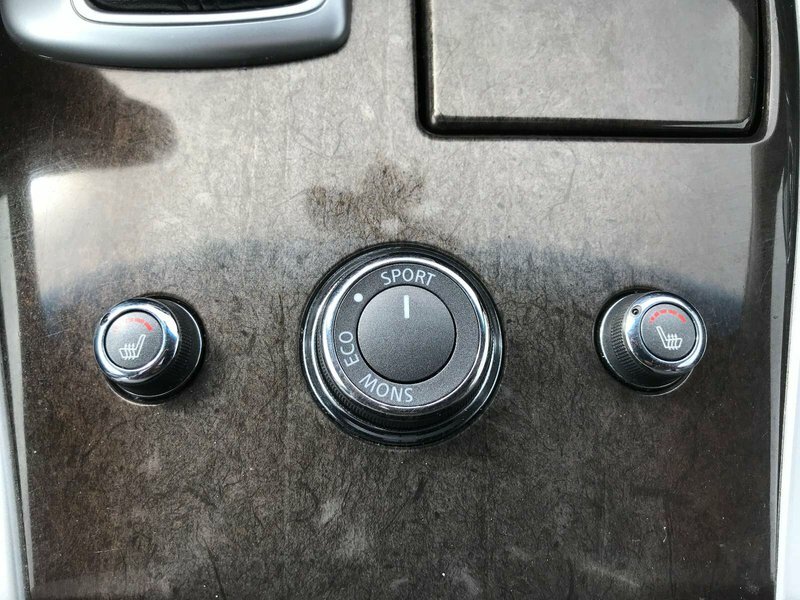 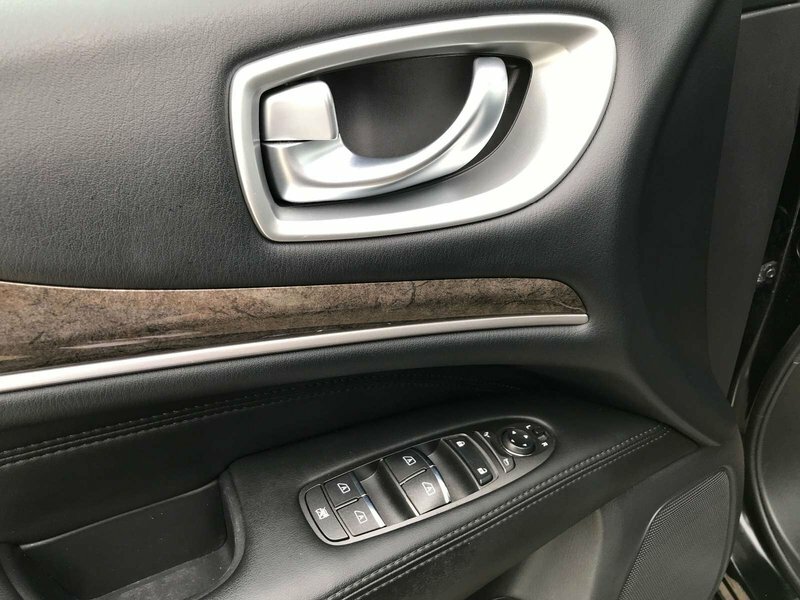 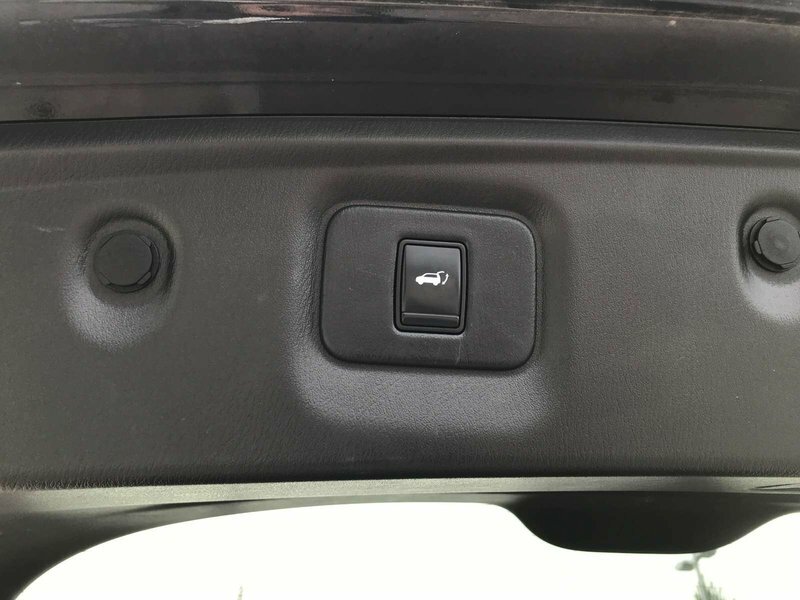 The previous one owner loved this QX60 loved it so much they decided to upgrade to a new one. 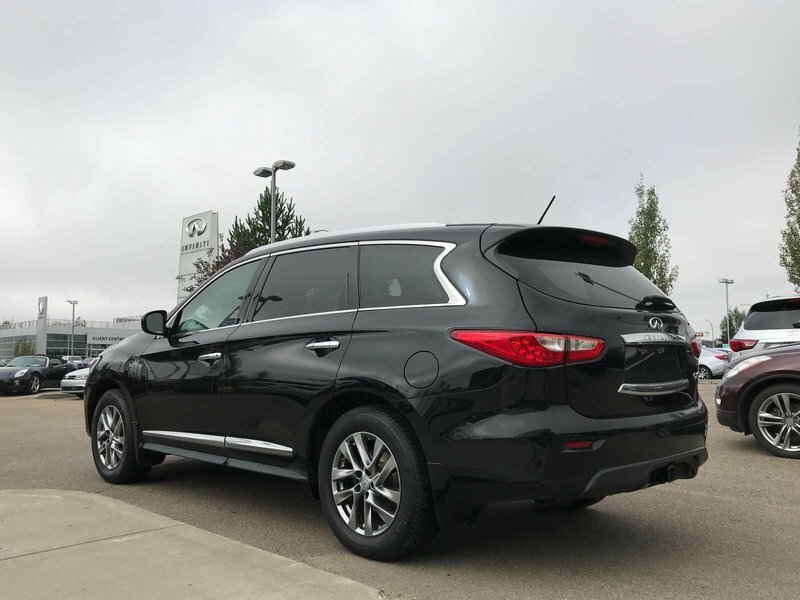 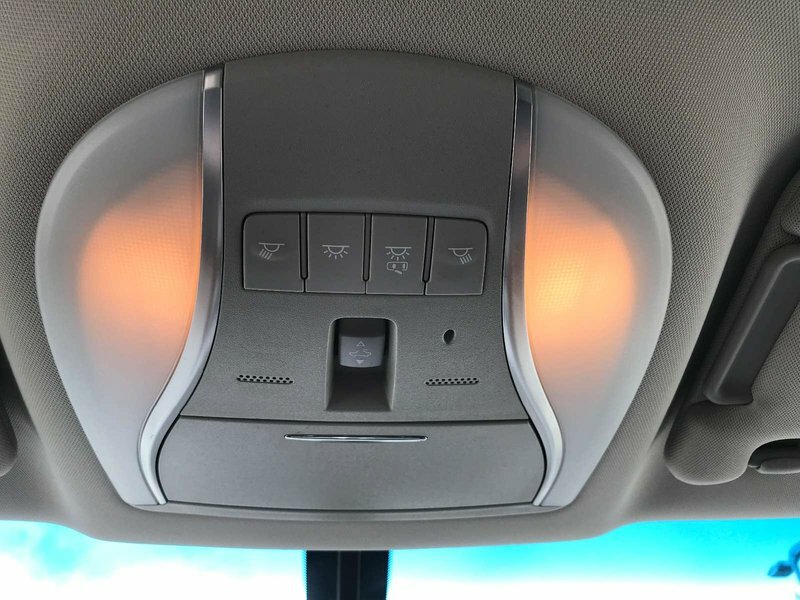 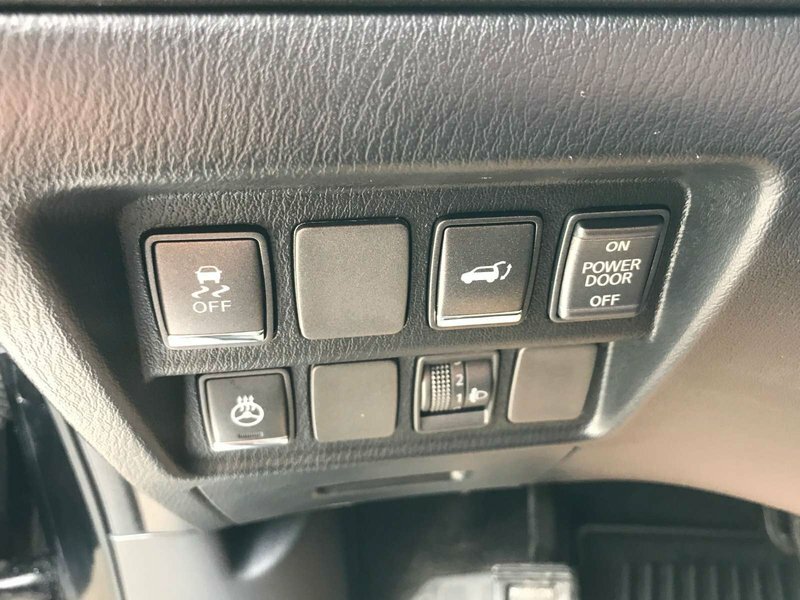 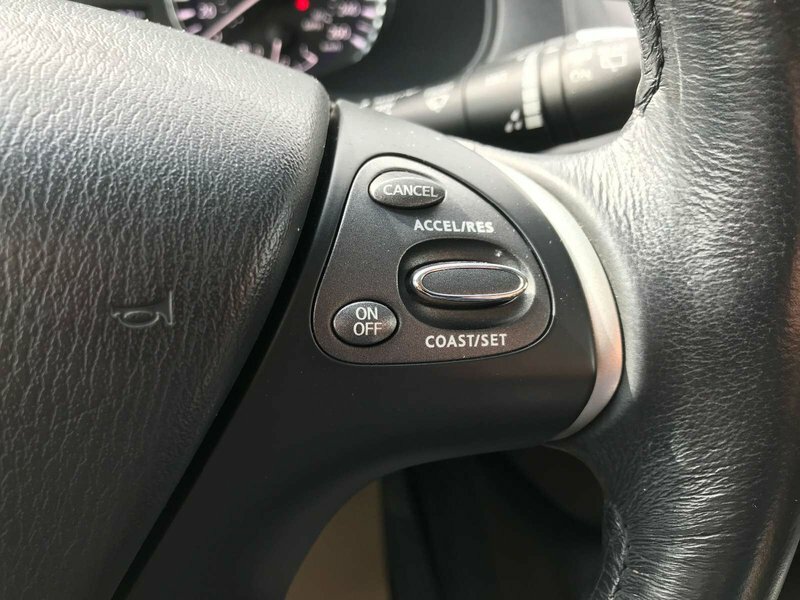 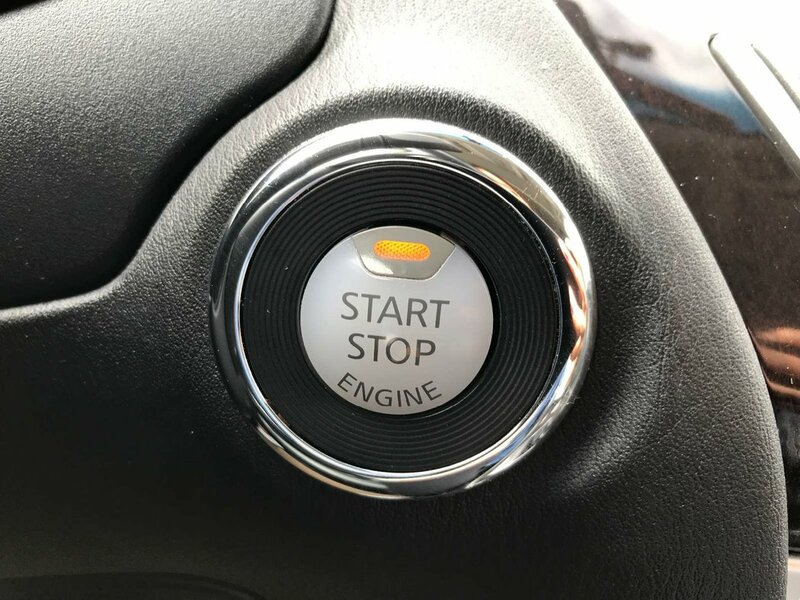 This Luxury AWD edition comes with three rows of seating for seven people, leather seating surfaces, and is well equipped with many great options including heated front seats, tri-zone climate control w/rear seat controls, sunroof, back up monitor, power lift gate, Bluetooth, cruise control, CD/XM audio system, intelligent key w/push start, power accessories, keyless entry, and more!